It might seem counter intuitive, but I wash my face with oil. Now, don't freak out quite yet... I don't grab a bunch of Crisco and smear it all over myself and call it a night. Could you imagine the looks of my pillow in the morning? No. This oil is light and fresh. It's amazing for removing my eye makeup and it leaves my face feeling moisturized. Did I mention that it smells like earth after rain? First of all, I do not enjoy posting pictures of myself without make up on the internet, but I sure seem to be doing it a lot lately. I must really want to tell you guys about this (sheeze). My sister first introduced me to this idea and I thought she was totally nuts. I don't know much about Chemistry. I signed up for it one semester in college and transferred as soon as humanly possible (not my thing). But they say, and I totally confirmed this (thanks google), that "like dissolves like." It's a basic principle on Chemistry, who knew? 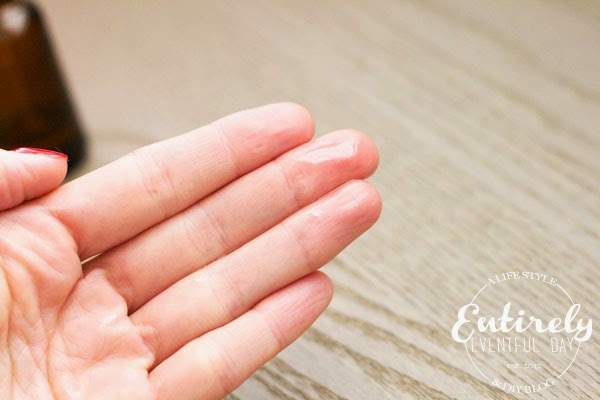 So that means that good oils, like avocado and almond oil will bond to the oil and dirt on your face thus cleansing and not leaving you feeling like a prune. 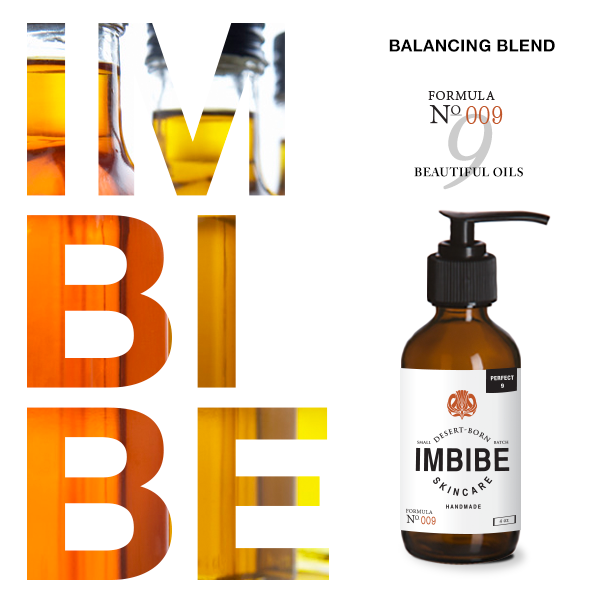 I guess you could do the research and figure out how to create the perfect blend yourself... but Imbibe Skincare has done it for you. Beautiful oils for beautifully cleansing your skin. These products are formulated in Southern Utah (my second home). Have you been there? I really is incredible desert. 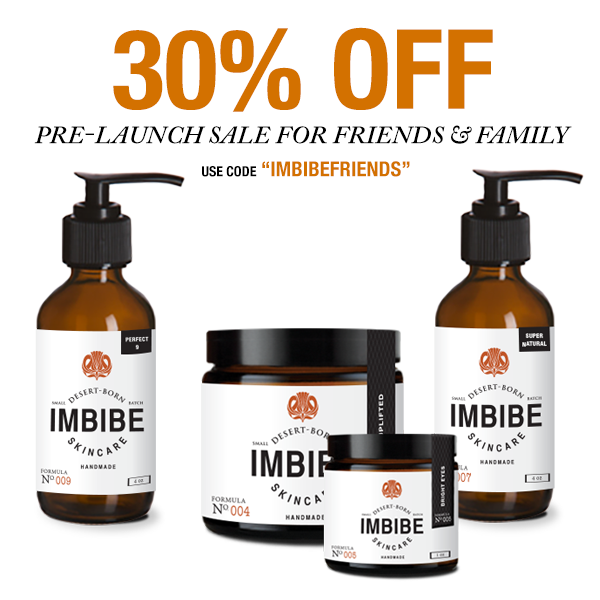 Imbibe Skincare was created in a world-renowned spa and made with fresh desert ingredients. They make it in small batches so it's always fresh and vital. 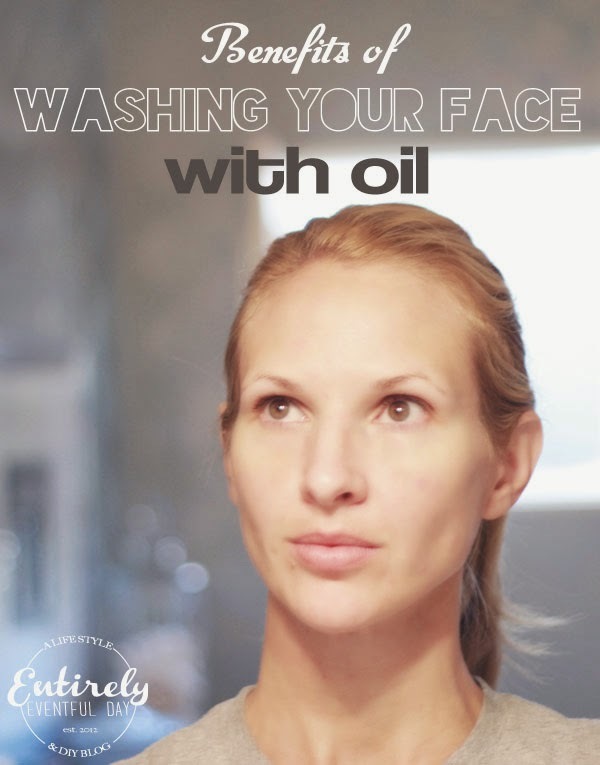 Visit the Imbibe Skincare Website for step by step directions for washing your face with oil. Did I mention that you can get 30% off right now? You should check it out and thank me later.